The twenty eight incarnations of Shiva are mentioned in the Linga Purana. It is believed that Shiva appear on earth in a form in each yuga and as there have been 28 yugas in the present manvantara, there are 28 incarnations of Shiva. 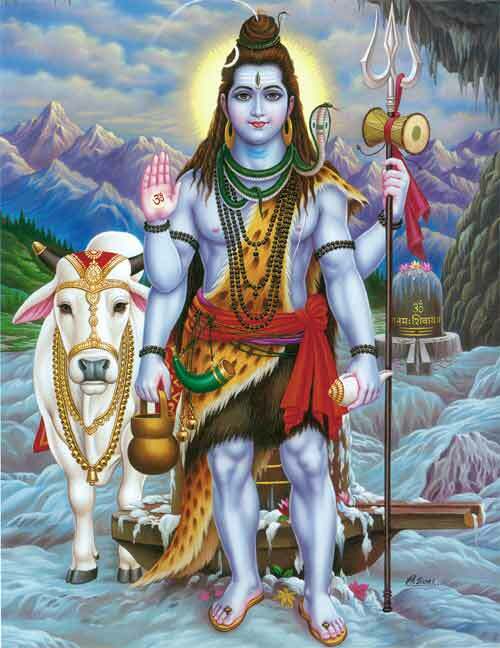 It must be noted here that Shiva can appear in any form in the universe. Hindus should not worry much about names and forms. The list of names that we find in Puranas are just a miniscule. Instead of concentrating on name and form we should have unwavering devotion to the Supreme Truth. Shiva is formless and this is best explained through the Shivling - the formless. Learning and knowing the names are good for academic interest but getting engrossed in name and form and straying from the path of truth will push a person back into cycle of birth and death.